The combined number of developers and publishers in Scotland’s games industry surged by 25 percent in the past year, according to new research by TIGA, the trade association representing the games industry. More than 500 companies, making up about 70 percent of the UK’s games industry, participated in the study that observed the head count of participating studios between December 2014 and March 2016. Scotland has 1,290 permanent and full-time equivalent creative staff working on games development in 85 companies (up from 1,050 staff in 97 companies in 2014). Scotland is home to 9.4 percent of the UK’s total games companies and 9.8 percent of its developer head count. Scotland’s games development sector supports an additional 2,408 indirect jobs. Annually, Scottish games development companies are estimated to invest nearly £62 million in salaries and overheads, contribute £56 million in direct and indirect tax revenues to HM Treasury, and make a direct and indirect contribution of nearly £138 million to the UK’s Gross Domestic Product (GDP). According to this new research, Scotland has become the third largest games cluster in the UK, after Southeast England, as well as London. TIGA CEO Richard Wilson credits this growth to incentives such as the UK’s Games Tax Relief (GTR), which was approved back in 2013 as a means to reduce the games industry’s overhead and development costs. 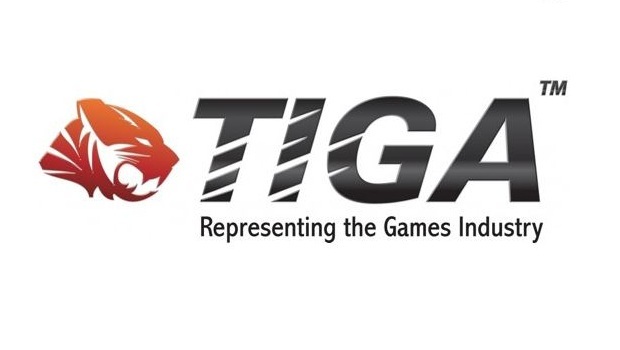 In efforts to maintain this growth, TIGA has proposed the introduction of a Games Investment Fund that would makes grants and loans available to games businesses on a matched funding basis. According to a press release, this fund would also create a commercial mentoring business advisory service, staffed by industry veterans, for games companies that access its grants or loans. “A favorable tax regime, better access to finance and the provision of professional business advice will enable the Scottish video games industry to enjoy further growth in the years ahead,” Wilson said.